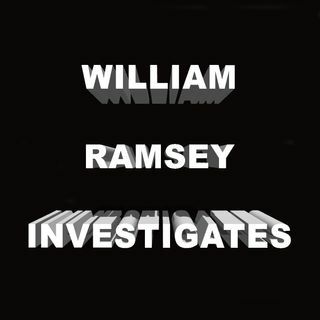 William Ramsey Investigates, covering a variety of subjects including the occult, conspiracies, cults, true crime and current events. Pastor Mike Spaulding of Dr. Mike Live interviews William Ramsey about the SFK phenomenon. Ed Opperman and William Ramsey interview Mike Boudet of Sword and Scale about Internet censorship.